Here at Surrey, our athletes have the opportunity to apply for a HPASS Scholarship which enables our high performing athletes to achieve their optimal potential. 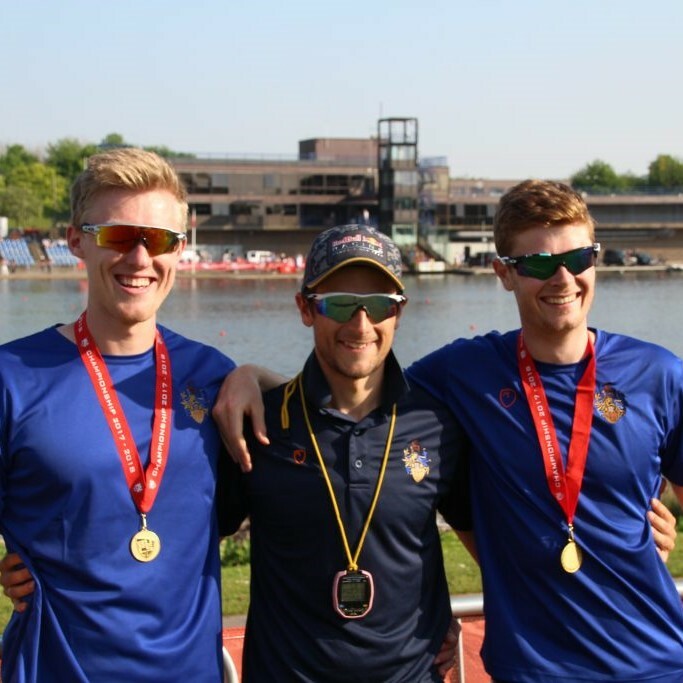 The scheme aims to provide both sporting and academic support through Surrey Sports Park and the University on an individual basis to all eligible students, to help them fulfil their sporting and academic goals. Furthermore, scholarships of up to £3000 are available to selected individuals, including cash bursaries of £1000. 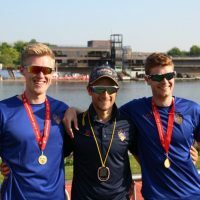 In addition to this, the partnership with Molesey Boat Club ensures access to GB quality coaching under the 2015 under-23 GB Lightweight 4-, Franz Imfeld, feeding chosen athletes into the Molesey squad. Access to sport science support services including, nutrition, physiological testing, psychology etc.